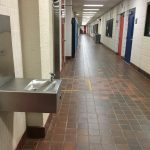 BELLEVILLE – Its legacy to the school was on the minds of Loyalist College’s student government at a meeting last Thursday. 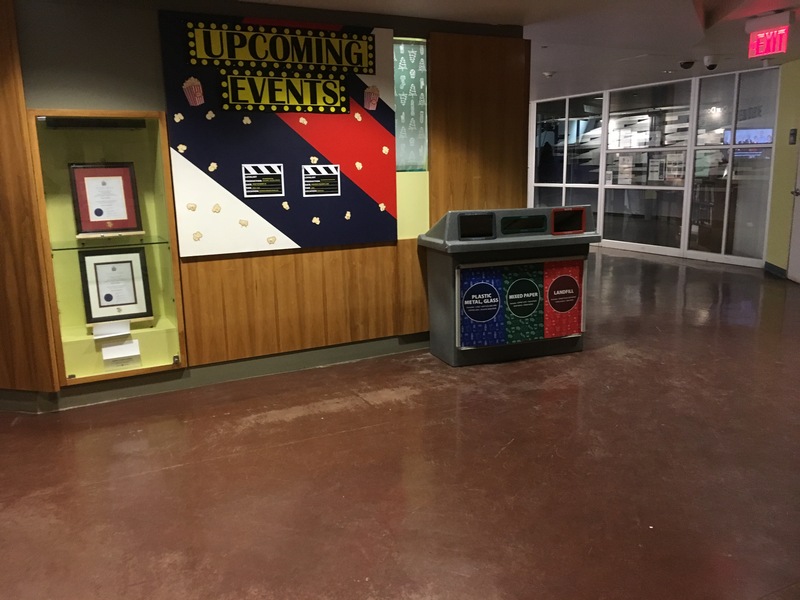 The members voted on several projects intended to improve or renovate the campus that would happen this coming summer, after the current government’s term is over. 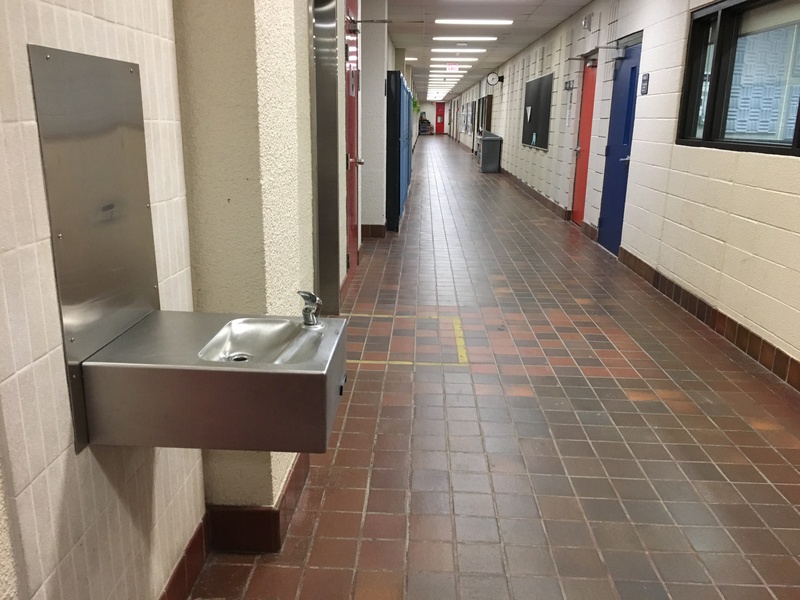 They voted to improve the aging outdoor furnishings around the college bus shelter, to replace one of the hydration stations on the third floor of the college’s Northumberland wing, and to renovate the interior entrance to the Parrott Centre, Loyalist’s library. 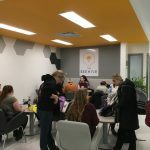 This student government is already responsible for having the first-ever Pride Week at Loyalist, recognizing and promoting LGBTQ+, and getting rainbow-coloured Pride crosswalks painted on campus. 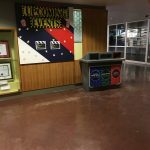 “I’ve told our members before that that’s what we’re going to be remembered for,” Scott Rook, president of the student government, said. 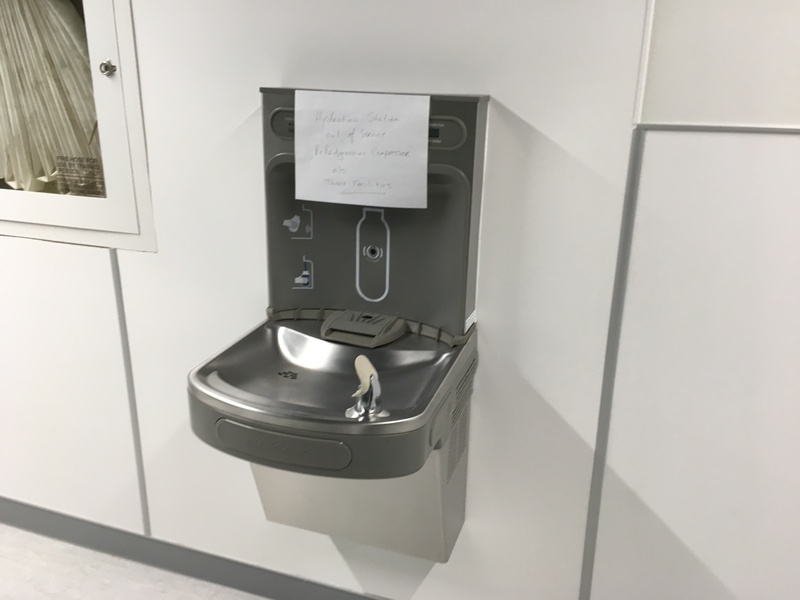 The students also approved $12,400 of their budget for the bus shelter, and $5,000 for replacement of the hydration station. 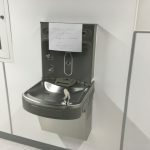 They also talked about replacing the old water fountain on the first floor of the Northumberland wing with a new hydration station, but no commitments were made. As for the library entrance, they voted to have an architectural firm, the Kasian Architecture Group, have a look at it and produce some drawings. The goal is to modernize the look of the entrance and make it more appealing. 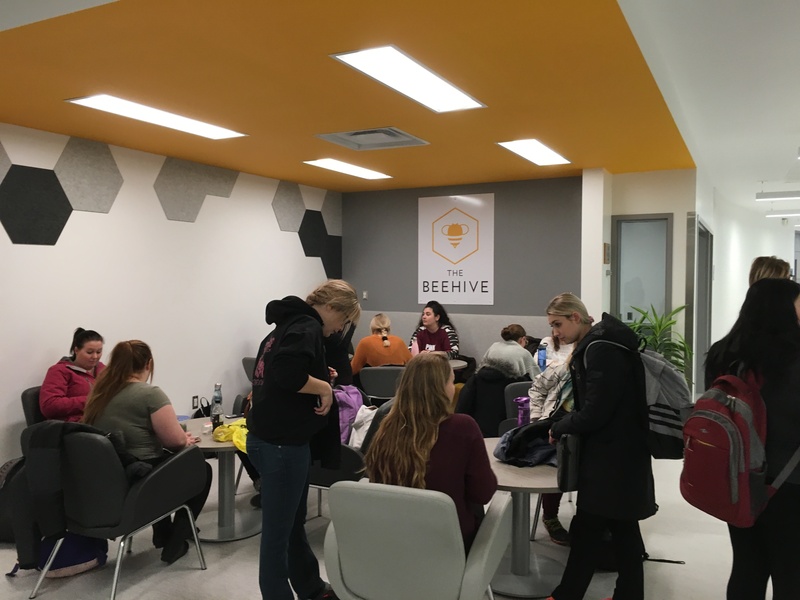 The Student Access Lab is also getting too crowded for their liking, so they approved adding more computers there and replacing the ones in the residence commons building. The majority of the new computers will be PCs, but there will be some Macs added as well. 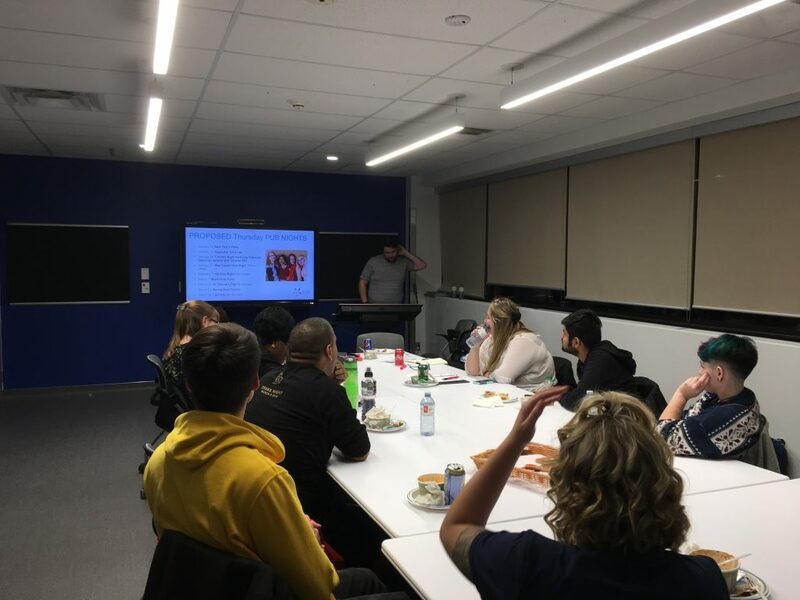 The meeting also included a discussion about having some holiday-themed events for the final week of this semester to help alleviate stress that students will be feeling, and to do a Thrive Week centred around mental health in early February.